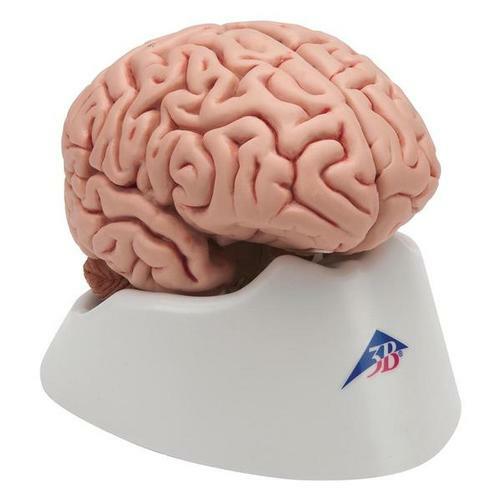 This 4-part brain is medially divided. 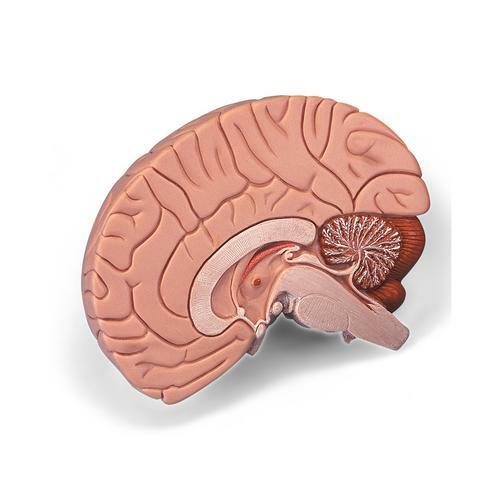 All structures of the brain are hand-painted, numbered and identified in a product manual. 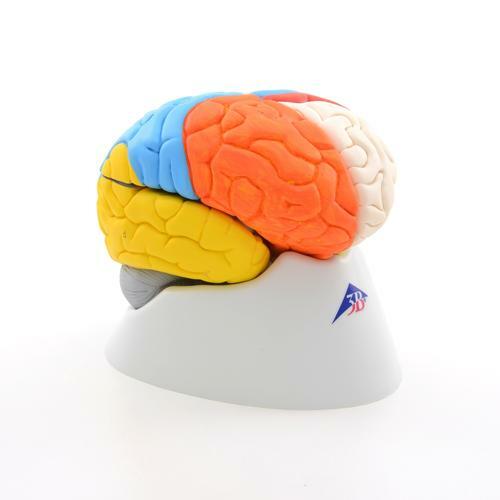 A very detailed model of the human brain which is medially divided. 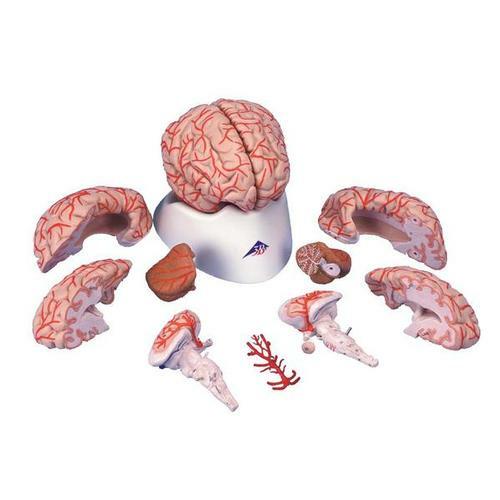 This model shows both side ventricles of the brain, the 3rd and 4th ventricle and the Aquaeductus cerebri (Sylvius). 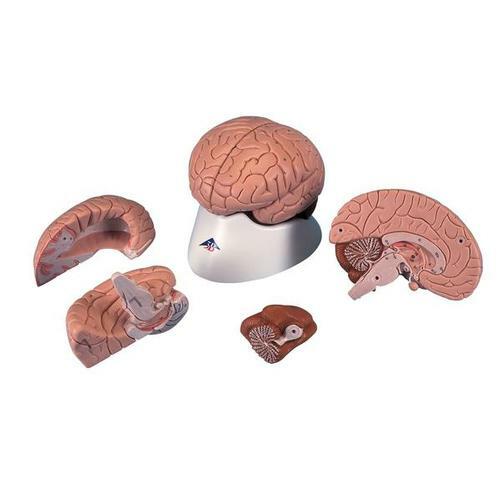 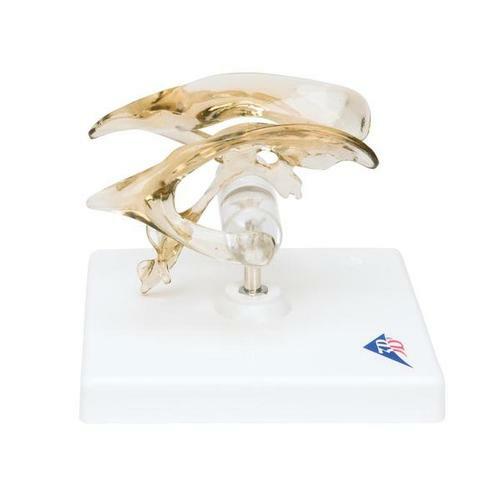 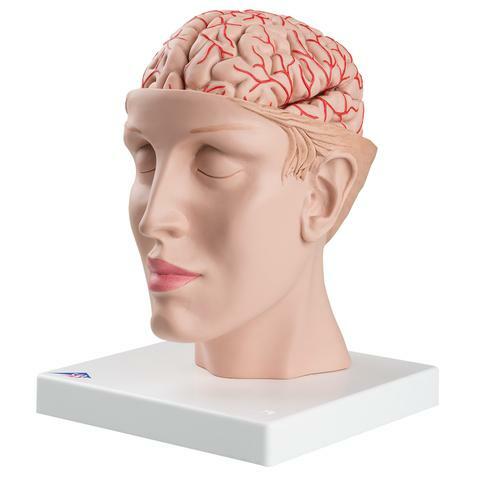 This C25 deluxe brain comes with opened head to allow detailed study of the brain's position in the skull. 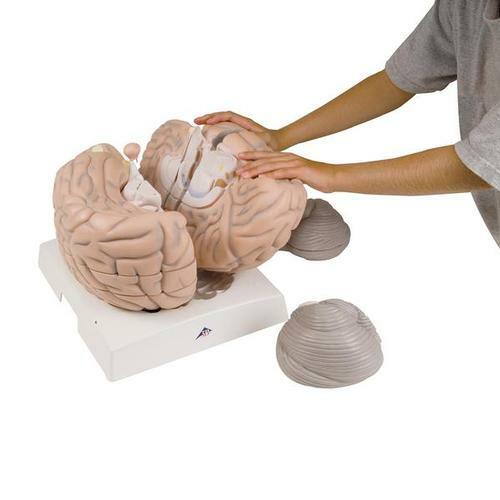 At 2.5 times life-size the giant brain is 3B Scientific's most comprehensive brain model. 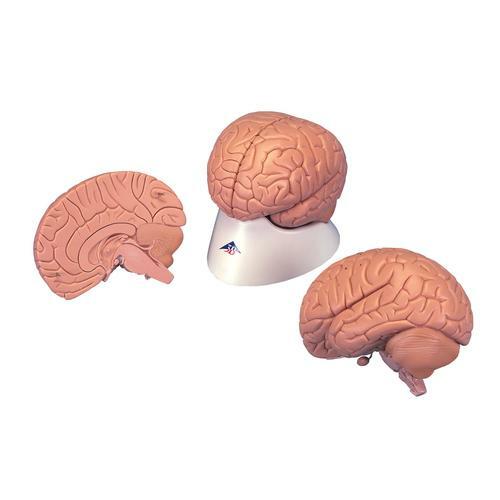 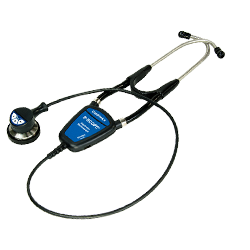 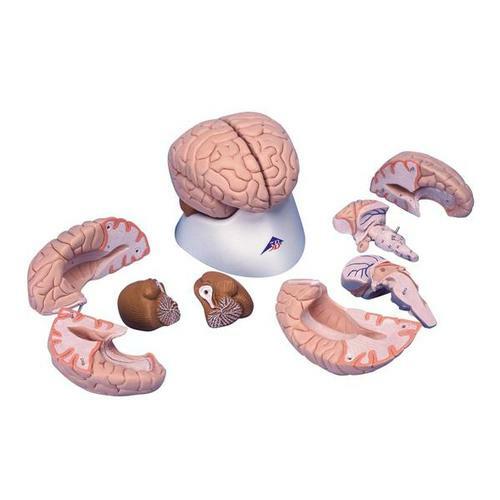 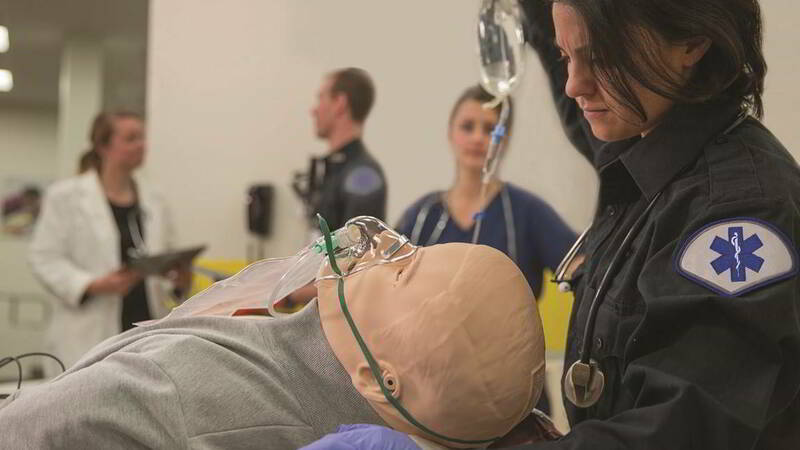 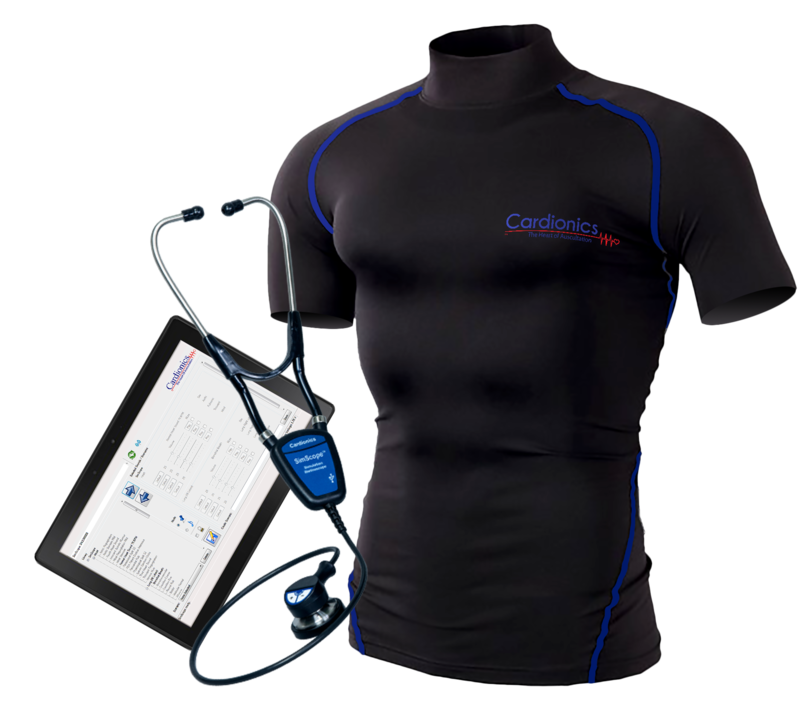 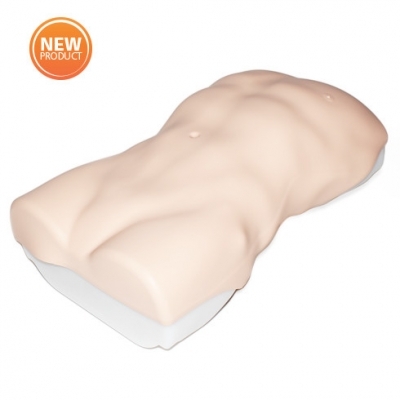 This basic brain is medially divided, anatomically accurate, life-size and unbreakable! 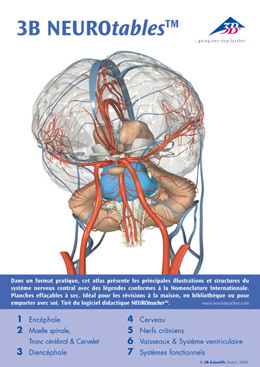 On 21 pages with over 60 detailed illustrations the 3B NEUROtables™ reveal the human brain in various views and sectional layers.